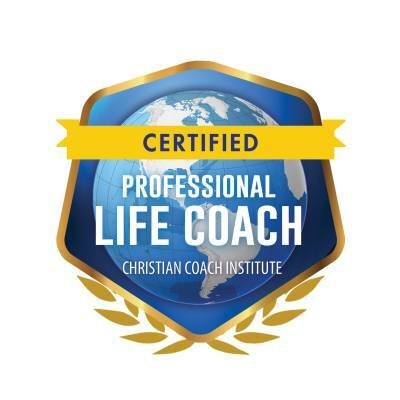 As a Certified Christian Life Coach, it is my calling and the journey of my heart to partner with others who are seeking to live with purpose and destiny. His grace and peace are in abundance to those called by His Name. Are you ready to become an Agent of Change? The coaching relationship is a precious privilege, an intimate and powerful connection in which the the Holy Spirit will guide us. This partnership is life-changing, supportive and transformational as we gain clarity, make choices, take actions. Identify The Way Life Coaching is based on the belief that each person has within a Divine Grace, a call to action "to be" and "to do". 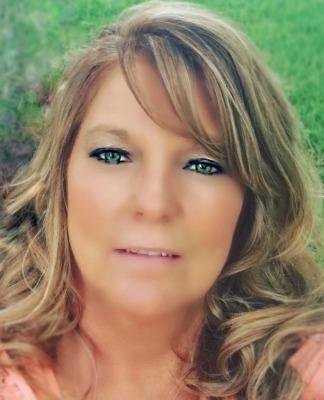 My Clients are people seeking to live life with passion, to develop skills for personal growth through kingdom realities, identity "In Christ" and to overcome everyday life challenges. Whether your challenges come in the work place, home, family, self discipline or other relationships you can be equipped for positive outcomes. You are more than you think you are and You can do more than you think you can. Our lives are meant to be lived with passion, purpose and joy. Every person has within a greater grace available to accomplish plans, goals, visions and dreams. As a Christian Life Coach, my niche is centered on this....Our lives are not by chance or happenstance we can approach each day, every obstacle, all relationships equipped for success. Acknowledged Truth and Actual Conduct will never be at odds with each other. Partnering together!